For a bunch of folks who dislike being stereotyped as old, fat, bigoted weekend pirates we sure do like stereotyping millenials. March 4th was rescheduled to March 18th - in an hour or so he takes his oath and ships out. Next time we see him he will be a Marine. I appreciate the support here and shared this thread with my son. We managed to get quite a bit of riding in throughout the colder months - few thousand miles. Sometimes to nowhere but always good times. It probably will be a few days until you hear from him. And when you do it will be a short phone call. Letters from friends and parents will be their only communications for a couple months, so write often. When my son went through basic 3 years ago I wrote to him almost every day. There also were a couple guys in his platoon that weren't getting any mail, we started sending them letters too. The first 3 weeks will be the worst, that's when they break everyone down to get them to work as a team. 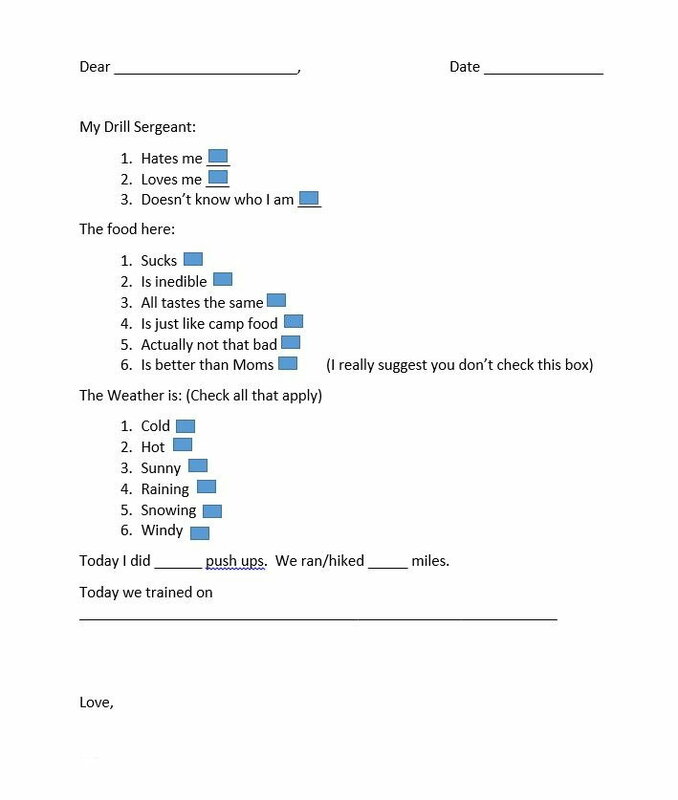 Just a suggestion, but do not mail a box of crayons to his drill sergeants. They seem to take that personally. Definitely not a good idea... HK had to take their post down after the Marine Corp brass saw it out there. Well it's one thing for fellow service members to call Marines crayon eaters, it's another thing when the Marine Corps is a huge customer of yours. As for sending them to Drill Sergeants, I have heard they will have nightly smoke sessions until they figure out who mailed them. It's much more difficult for them to figure out if the crayons are mailed from some random place on a cross country motorcycle ride so the recruits have no idea who sent it and there is no similar return address on other incoming mail. Of course even without receiving the crayons the DS would probably still have nightly smoke sessions. The Marines LOVED it! I was following along as it happened on Instagram. The Marine feedback and that of our military in from other branches was over the top positive, but Colonels don't allow any fun. 05 deuce, need some help!